When Windows 10 launched at the end of July, Windows users who wanted the new operating system had to either "reserve" an upgrade and wait for what could be weeks, or follow a somewhat convoluted process to a force an install. Following an incredibly successful rollout that has seen over 110 million devices upgrade, Microsoft is simplifying the upgrade process to make it easier it for those still without Windows 10 to upgrade. As of today, Windows users will still need to use the Windows 10 Reservation icon in their task bar to get a copy, but the upgrade process will now start immediately. Alternatively, those who wait will soon see Windows 10 appear as an "Optional Update" under Windows Update, provided they are running Windows 7 or Windows 8.1 . Whichever way a user upgrades, they will have 31 days in which they can roll back to their previous version of Windows. Windows 10 will be available as a free download for Windows 7 and Windows 8.1 users until July next year. In the United States, Microsoft is trialling a program where customers running a non-genuine or pirated copy of Windows 7 or Windows 8.1 are able to upgrade to a genuine copy of Windows 10 via a one-click purchase. 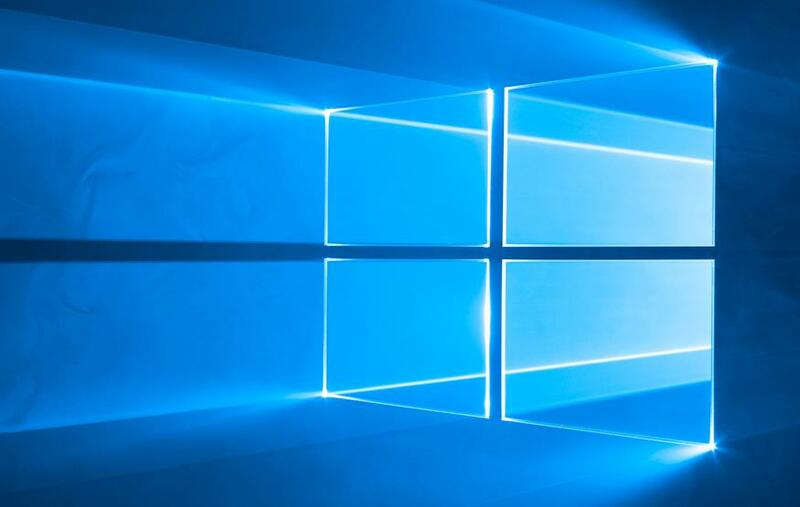 While users of a non-genuine Windows install will need to pay for Windows 10, they'll be able to transition to the new operating system without the need to start from scratch. Microsoft will look at expanding this internationally, if it proves to be an effective scheme.